I love Ibraheem Toy House’s mission statement. When growing up my parents taught me how to pray and read the Quran in Arabic, but if I am brutally honest I had no love for Islam. I wasn’t told any stories about how Islam came about and I didn’t really know much apart from what I learnt in RE classes at school. Oh except do not talk or play with boys! I completed the Quran at age 8 and then never really touched it again apart from when I was forced to by my parents. 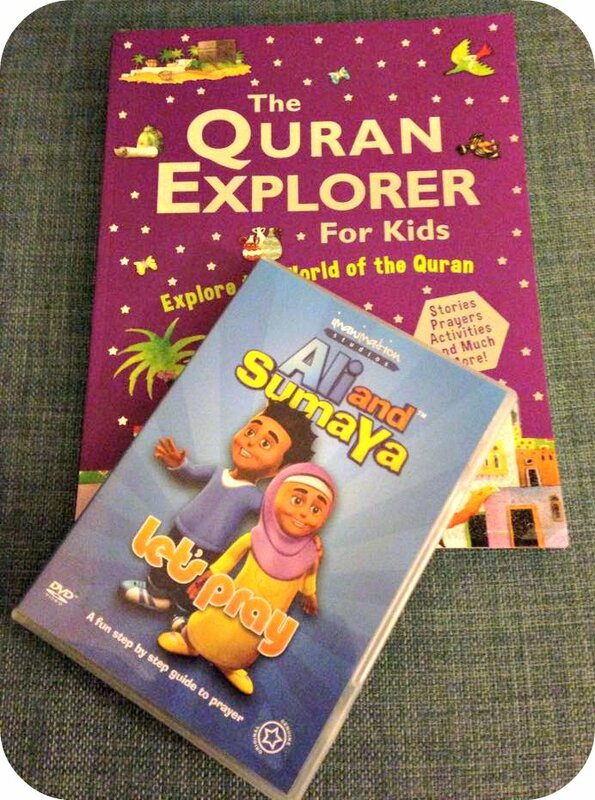 I want things to be different for the girls so I am always on the look out for good educational resources and also fun things that will make Islam interesting for them and make them want to learn more. So the statement ‘ to instill the love of the deen’ is exactly what I am looking for. Ibraheem Toy House is a family business established in 2014. We are one of the UK’s first online Islamic toy stores. 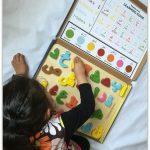 As a mother of two young children, I founded Ibraheem Toy House in order to help other muslim parents find good quality Islamic toys and books under one roof. 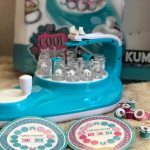 We started selling Islamic toys and books on Facebook and Instagram and due to the huge interest in our products we decided to open an online toy store. Our mission is to instil the love of deen within the young Muslim Ummah. 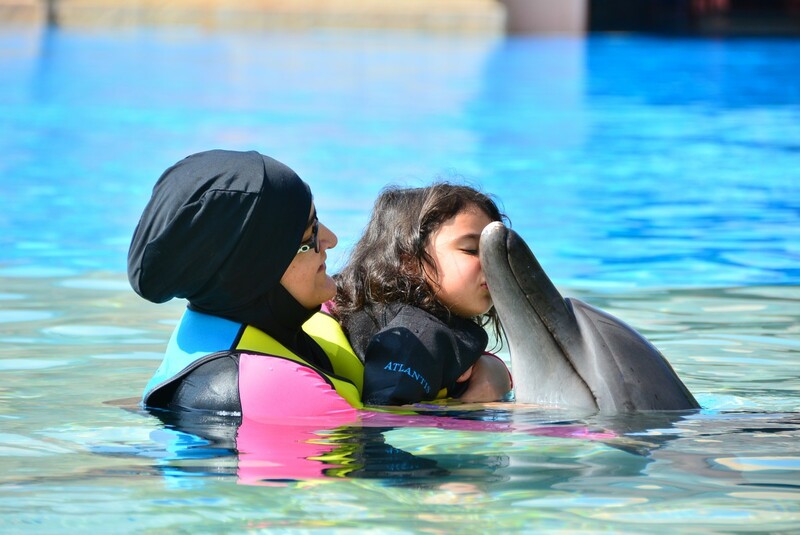 We believe that children learn best through play and if the right educational toys and books are provided from a young age, we can instill the correct Islamic ethos and values in our children. Ibraheem Toy House is perfect for making it easier to find Islamic toys and games rather than trawling through the internet. They stock a wide range of items including dolls, books and children’s prayer mats. I quite like the look of a charity shop game I spotted which seems not only to be fun, but teaches the importance of giving charity. Ibraheem Toy House were kind enough to send me some items from their stock. I recently came across Ali and Sumaya as an iPhone app and hadn’t realised there was also a DVD. The DVD has some extra features that the app doesn’t include, such as Surah and Dua’s. The DVD cover also has the prayer written on it and can be taken out for the child to read. The DVD makes learning to pray a bit more fun then just the parents trying to teach the child and it teaches it from the start including how to make wudu. 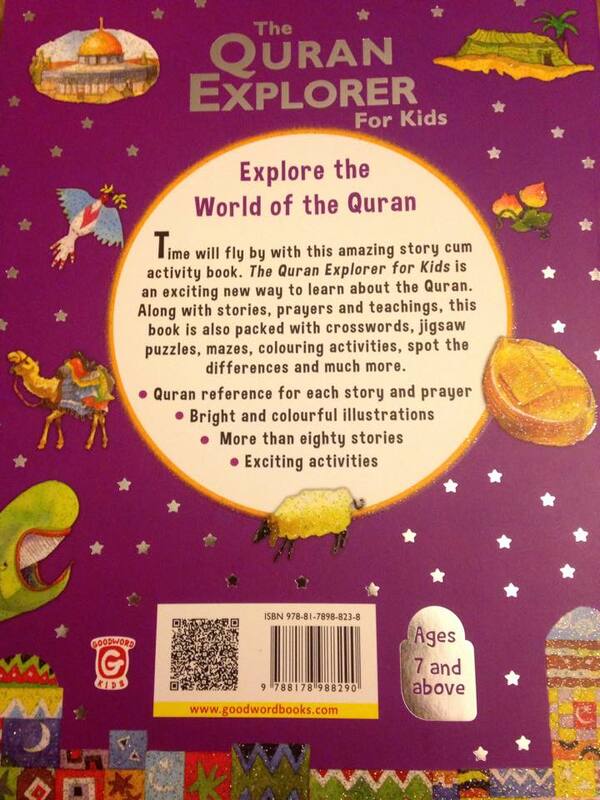 The Quran Explorer for Kids is an ideal fun educational resource for children over 7. It starts off with the story of Prophet Adam (Peace be upon him). And there are activities within the story to keep a child’s interest. For example a tree with fruit on it and the child has to find the correct path that leads to the fruit from 4 different paths. What I love about the book is that throughout it there are many ‘Lets Remember’ bubbles. For example, ‘However, prosperous we may become, we should not feel proud. This can lead to arrogance which is not liked by Allah. An arrognat man does not have humility and indulges in wrong activities’. This is a great resource for teaching about the different prophets amongst other historical moments. So if you are looking for good Islamic toys and games, then do take a look at Ibraheem Toy House. You may want to sign up to their newsletter as their stock is continuously changing as more items are sourced. We definitely will be keeping an eye on the site and in sha Allah will be purchasing more products. Ibraheem Toy House can also be found on facebook, twitter and instagram.